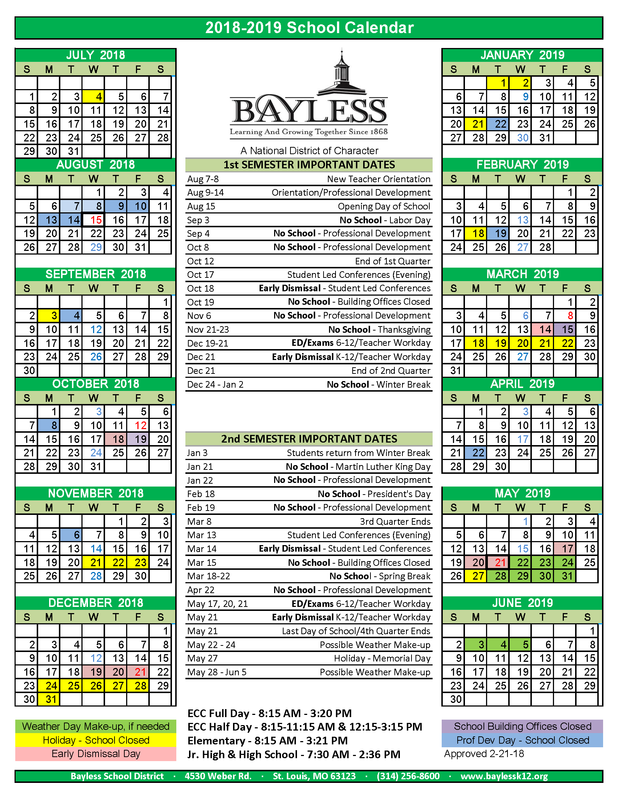 Bayless offers an outstanding environment for students to become smarter, better, and stronger. It is also a great place to work. Our determination and diversity give us our strength. We are preparing for our future with an understanding of our long ﻿history﻿. Bayless is proud to be a recognized National School District of Character and one of St. Louis' Great Places to Work.